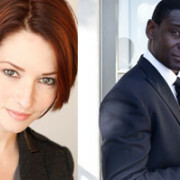 Chyler Leigh and David Harewood have been cast as Alex Danvers and Hank Henshaw in the CBS Supergirl pilot, Glen Winter is directing, and Andrew Kreisberg is now an Executive Producer. 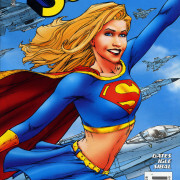 CBS has found their Supergirl. CBS Entertainment Chairman Nina Tassler talks about why Supergirl is a good fit for CBS. Claire Holt is reportedly a contender to play Supergirl on the CBS pilot. 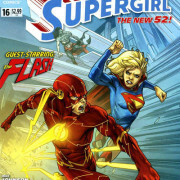 An EW profile of Greg Berlanti mentions a possible connection between DC Comics shows. Four more characters from Superman lore are being cast for the CBS Supergirl TV series. Details about the new CBS Supergirl TV series have surfaced. 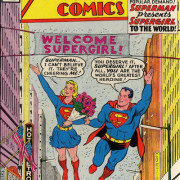 The new Supergirl TV project has landed at CBS. 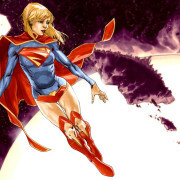 Greg Berlanti has confirmed his involvement in a possible new Supergirl TV series.